JT Roofing are specialists when it comes to flat roofing and roofing repairs and all our flat roofs come with a 20 year guarantee for your peace of mind. We have over 25 years of accomplished experience in cleaning gutters, guttering installations and gutter repairs. Find out more by clicking below. Ashford JT Roofing are Kent’s number one installation service for replacement fascias, soffits, cladding, guttering, downpipes and barge boards. For flat roofing and roofing repair services in Kent, get in contact with the experts at Ashford JT Roofing. Use the form on our contact page today! Our team of professionals are onhand to help with any roofing issues you are having, no matter how large or small the problem might be. Your flat roof is an investment which in turn can pay for itself, so if you are looking to invest in your property, call the experts at Ashford J T Roofing today. Don't just take our word as to the quality of our services, the feedback we receive from our many satisfied customers speaks for itself! If you have any questions about what we can provide or would like to book our roof fitting and repair services, get in touch with us on 01233 696829 or 07887 803064 today. Alternatively, you can get in contact with us using the form on our contact page. It’s always a good idea to invest in the longevity of the most important part of your home, the roof. 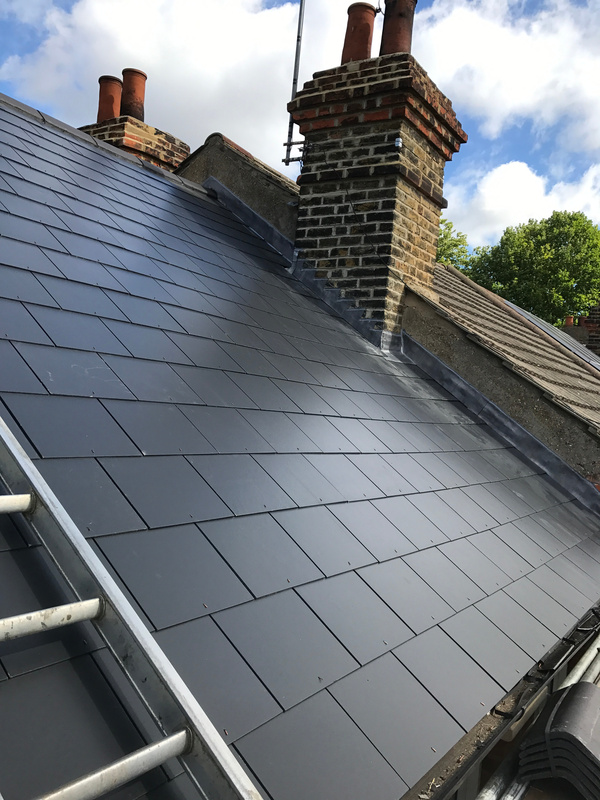 Here at Ashford JT Roofing we are roofing experts that focus on flat roofing and fibreglass roofs located in the Ashford, Kent and surrounding areas. Don’t just take our word for it why not have a look at our testimonials page. We can fit and install long-lasting roofs which remain in fantastic condition all year round. The team at Ashford JT Roofing are extremely proud to offer a wide choice of competitively priced roofing repairs, making sure a roof stays firmly over your head, whatever the weather. We can carry out work on domestic properties as well as larger commercial premises, with no job ever being too big or small for us to handle. With over 25 years in the roofing industry we’ve seen it all, and nothing surprises us, giving you that added reassurance. Whether you require flat roofing, fascia boards, guttering, chimneys or even fibreglass roofs, give the experts a call today. You can reach us on 01233 620134 or send us a message through the handy contact us page. When it comes to roofing there is only one name you need to remember, and that’s Ashford JT Roofing.